I am no good on taking photos of the sky. 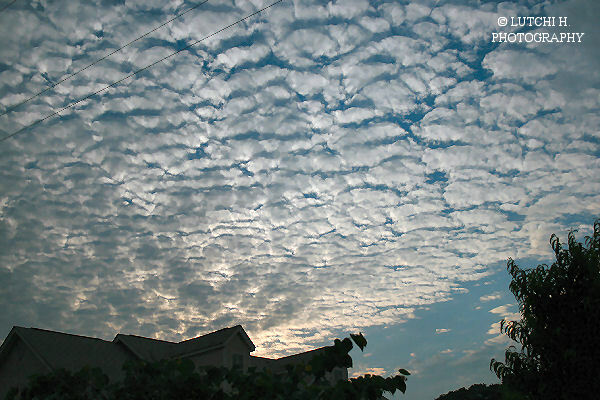 I was with Zack waiting for school bus one morning and was amazed of the clouds formation. It was still very early and the sun is setting up. It looks like a waves...gorgeous clouds. 0 Comments On "Morning Skies"